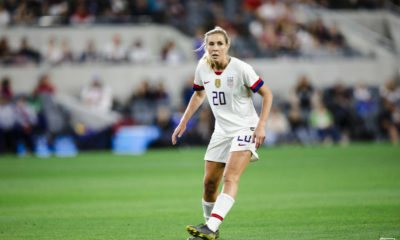 For the first time in over a decade, an American won the FIFA Women’s Player of the Year. 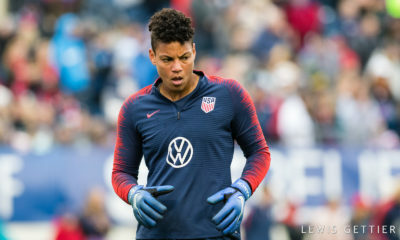 Abby Wambach took the award over fellow nominees Alex Morgan and Marta, becoming the first American since Mia Hamm in 2002 to win it. Wambach received 20.67 percent of the overall vote, while Marta garnered 14 percent and Morgan 11 percent. 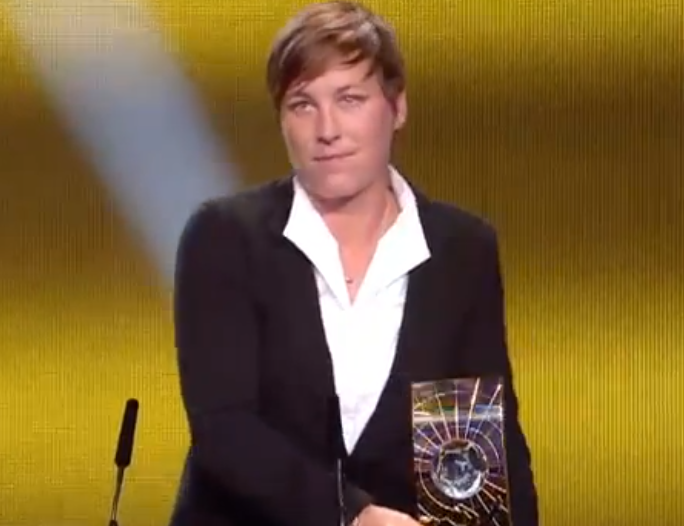 “They told me to prepare a speech, but I really didn’t expect this,” Wambach said as she got up on stage. American goalkeeper Hope Solo joined FIFA president Sepp Blatter in presenting the 2012 Women’s Player of the Year Award. She ended up presenting it to one of her own teammates. 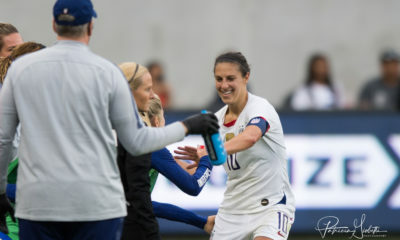 Wambach acknowledged her co-nominees, especially Morgan, her strike partner with whom she shares the goalscoring burden on the U.S. team. In 2012, Wambach closed in on Hamm’s national team goalscoring record, which stands at 158 goals. 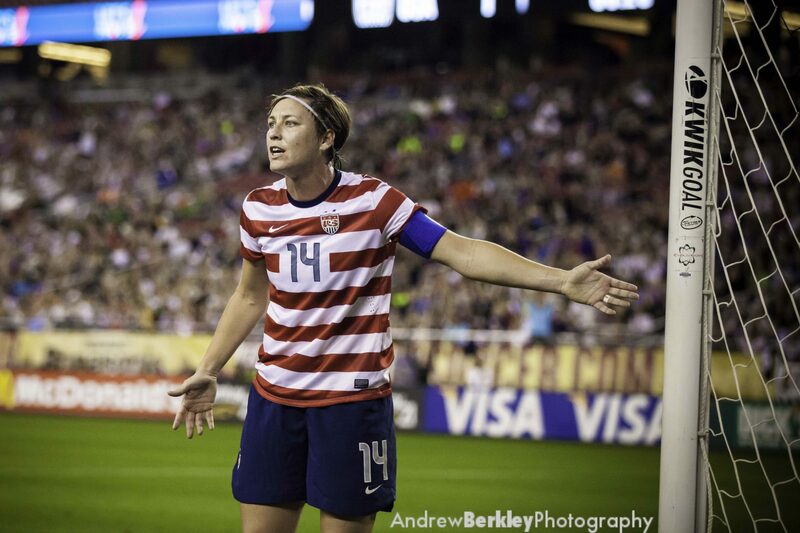 Wambach is on 152 goals as of today. In addition to Wambach winning the women’s Ballon d’Or, former U.S. women’s coach Pia Sundhage won the Women’s Coach of the Year Award. 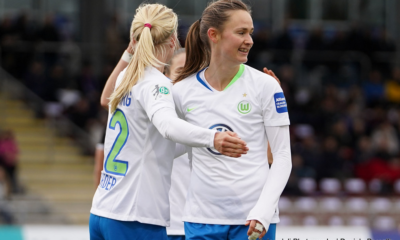 In typical Sundhage fashion, she sang during her acceptance speech (“If Not For You” by Olivia Newton John), which drew on-camera laughs from Wambach and Morgan. 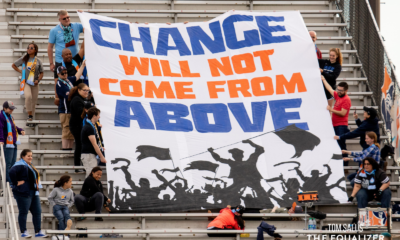 Full analysis and discussion to follow on The Equalizer later today.